Search engine optimization (SEO) and organic ranking services which include code and architecture refinement to existing websites, proper semantic structure, accessibility, code validation, web performance (compression, caching and server tweaks) and seo-friendly copywriting. 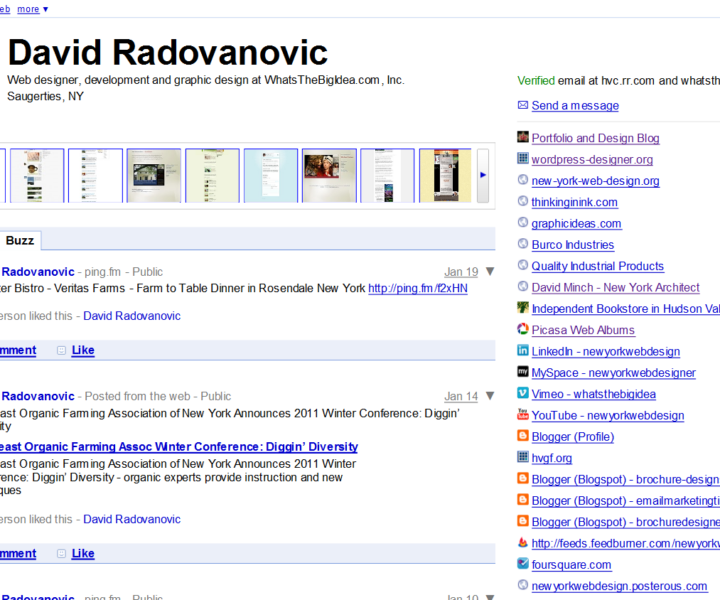 SEO is Important! The first in a series which reveals easy-to-understand facts about what you can do to improve your website’s traffic. 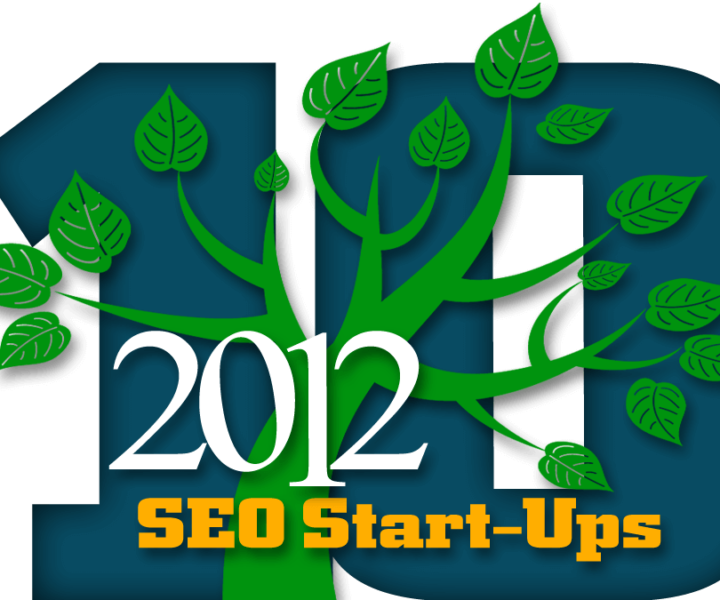 My take on Search Engine Journal’s Liliana Steffens “Top 10 SEO Startups of 2012”.